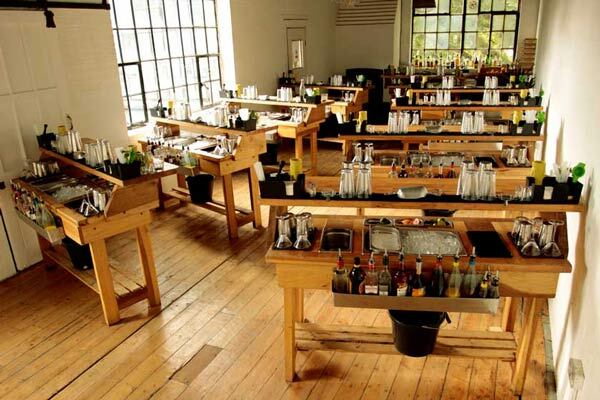 Learn about the origins of the famous spirit and how it has spread across the globe. 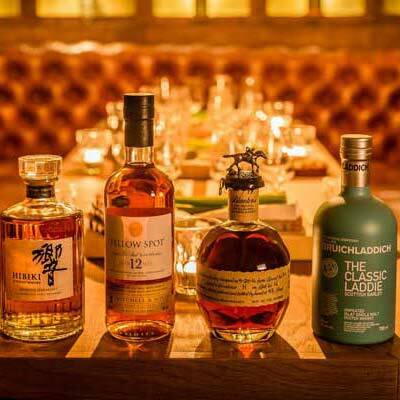 Sample a different whisk(e)y from each of the major countries that make it – Scotland, Ireland, Canada, Japan, India and the United States – and discover the unique flavours characteristic of each country. 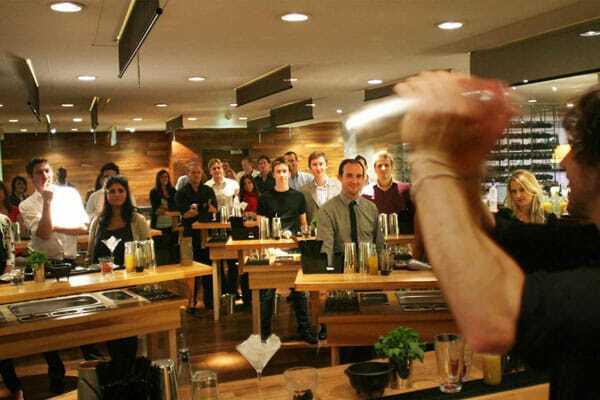 Tasting introduction- Your class instructor will outline the entertaining and rich history of whisk(e)y around the globe and how it became one of the world’s favourite spirits. 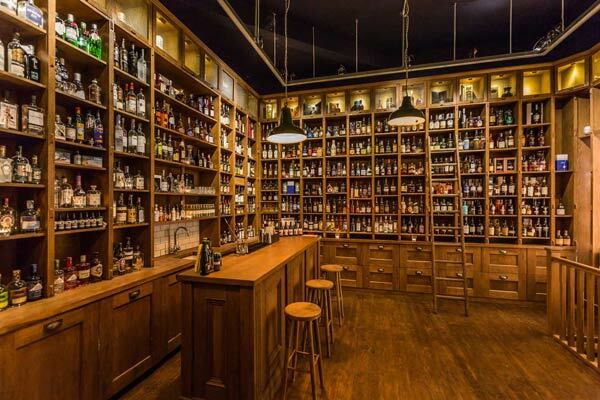 Tasting- Be guided through the six major whisk(e)y-producing countries and the variations in their classic flavour profiles. 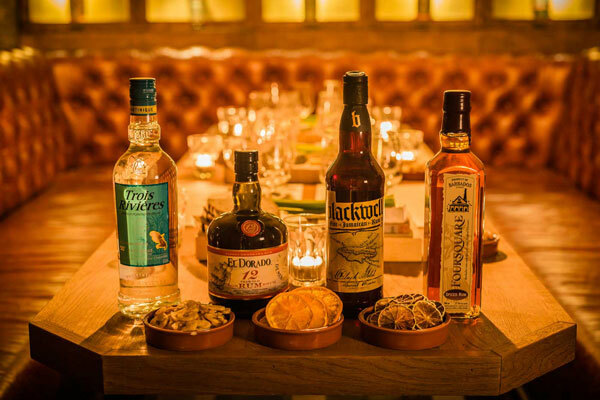 We’ve developed long-standing relationships with a number of partnership venues across London and can arrange to host your whisk(e)y tasting at one of them, should it suit you better. We have a lot of experience organising events at these venues, meaning planning and communication will be hassle free. 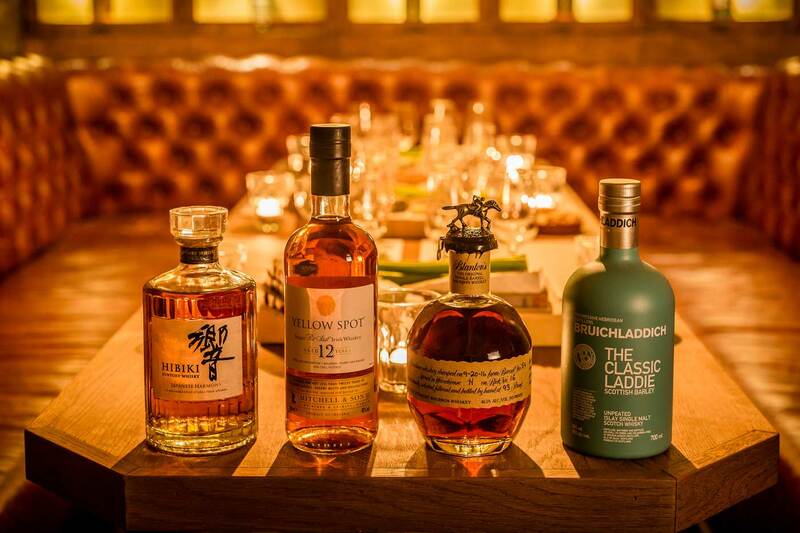 Smaller groups can join one of our public whisk(e)y tastings held monthly. 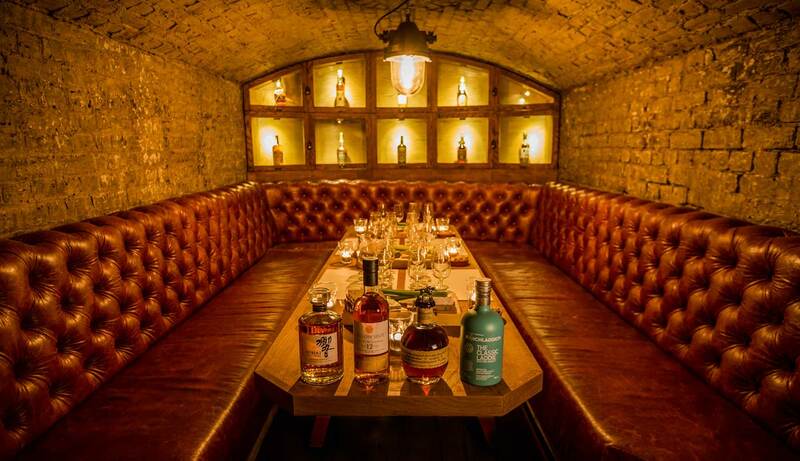 Our public tastings are £55 per person. Use the calendar below to check availability and book online. Not sure what day you want to join us? Want to give one of our classes as a gift? 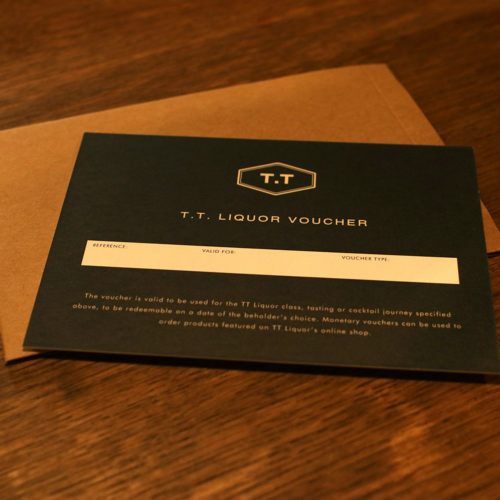 Buy one of our whisk(e)y tasting vouchers, which can be redeemed at any point over the next year. You will receive a beautifully presented voucher in the post, as well as an email confirmation. £55.